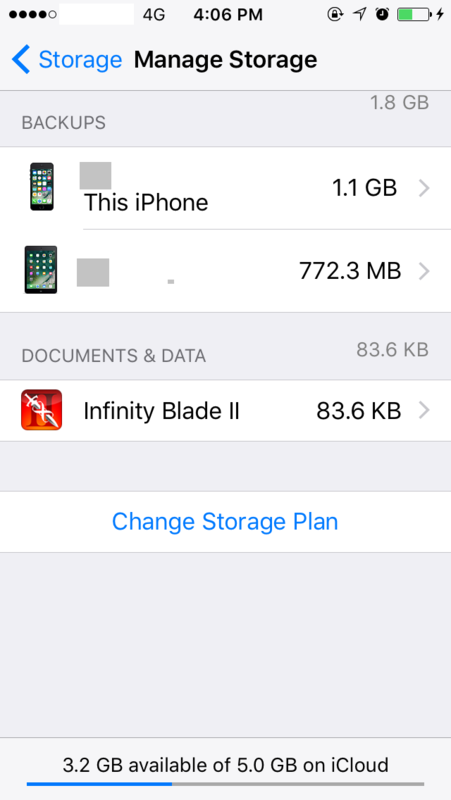 How to Cancel iCloud Storage Plan? 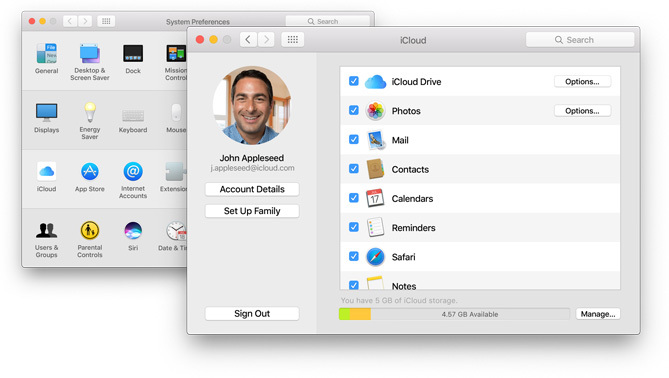 iCloud is Apple’s private cloud service, allowing users to store 5GB free data ,so Apple users can share personal data between different devices,such as iPhone and Mac OS. iCloud allows users to synchronize and push data over the wireless device, making it easier to operate and experience better than Apple’s traditional iTunes solution (requires data cable connection). 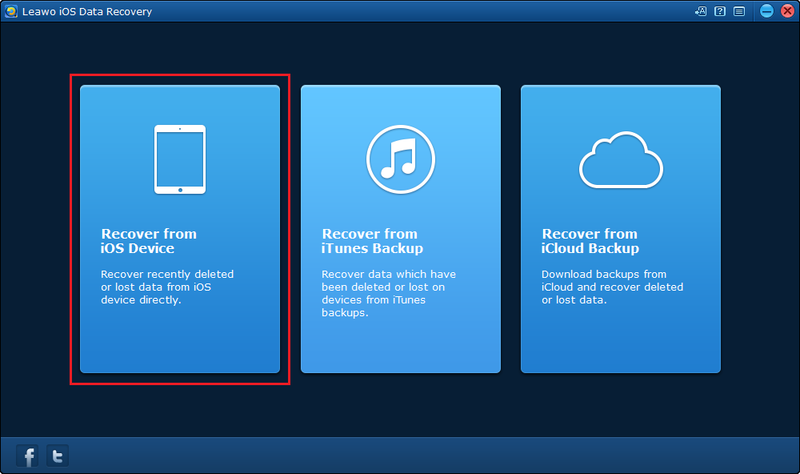 iCloud can help us to automatically restore the data function. Through WiFi and other wireless networks, iCould can achieve automatic backup every day. The contents of the backup include music, photos, videos, applications, books and so on. 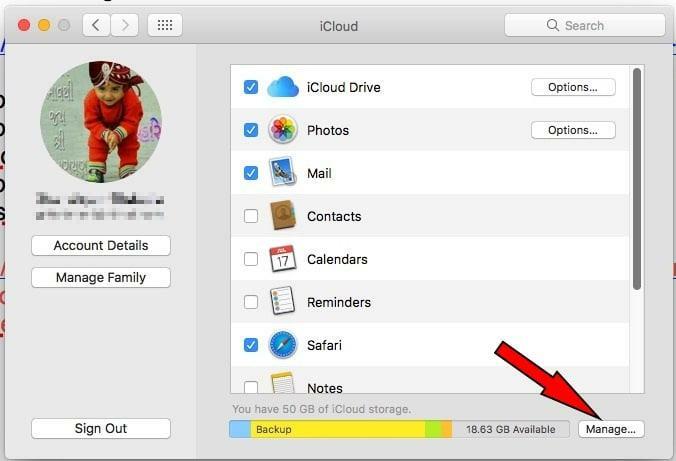 How to cancel iCloud storage plan on Mac OS? How to back up data in your iPhone after canceling iCloud storage plan? When people get a new iOS device,such as iPhone, people can get 5GB iCloud for storing your data. And many people would find that 5GB is not enough and they would usually upgrade their storage plan. But if you no longer need those extra storage space on iCloud, here’s how to cancel it on iPhone. Just follow the steps below. Step 1. Open Settings app on iPhone and then navigate to iCloud>Storage>Manage Storage. Step 2. Tap Change Storage Plan. Step 3. Tap 5GB Free and tap Buy. 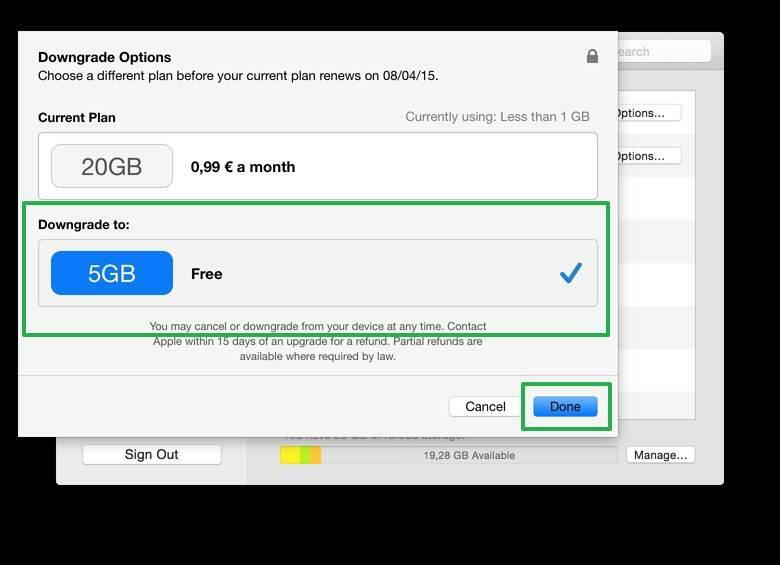 The same reason, when you find your iCloud of Mac OS is too small to store your data, you also can choose to cancel the iCloud storage plan. 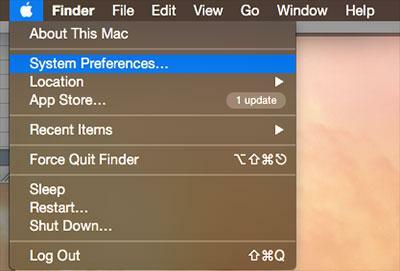 Step 1: Click on Apple menu and then click System preferences. 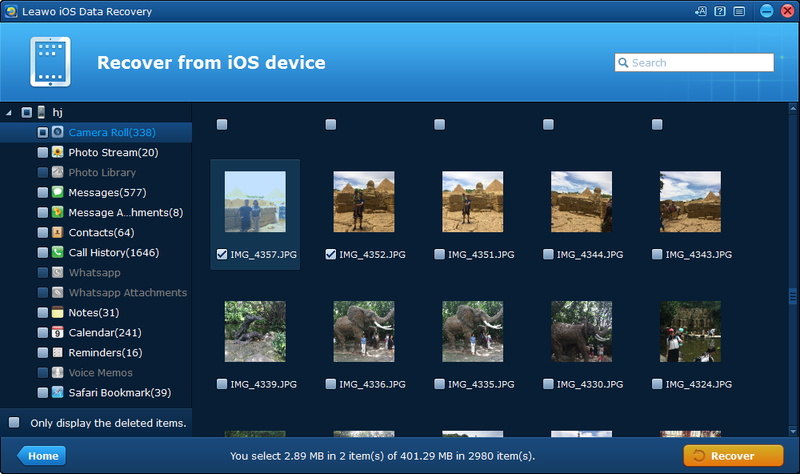 Step 3: Then, click Manage in the lower right corner. 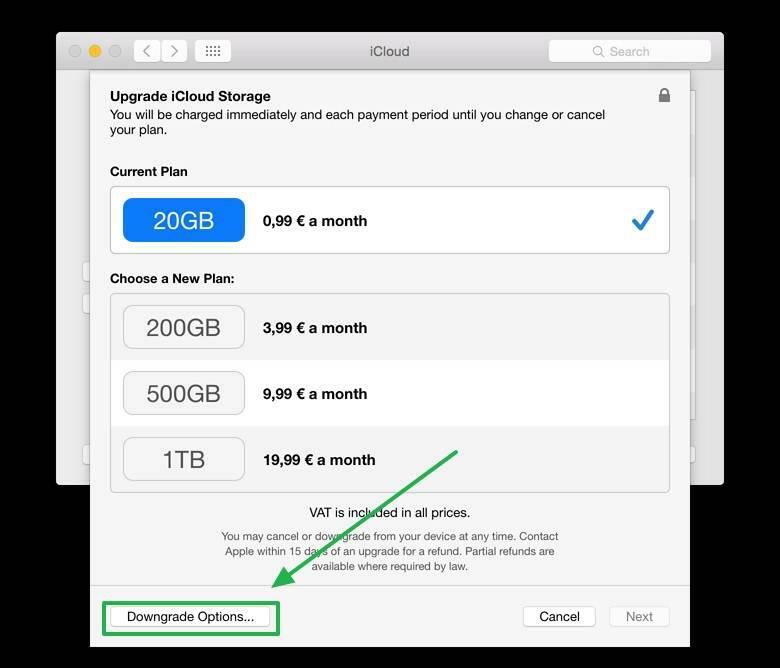 Step 4: Next, click Change Storage Plan and then click Downgrade Options…. If prompted, enter your Apple ID and password. Step 5: Click Manage and select Free. 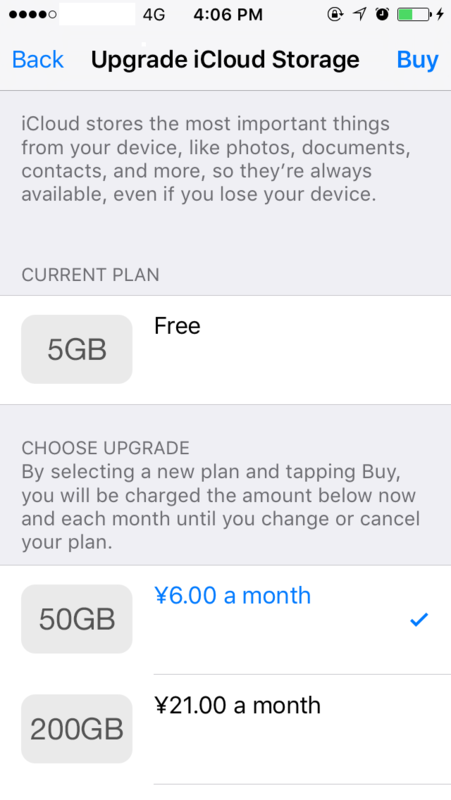 After these steps, the new storage plan of iCloud will take effect immediately when the current subscription expires. 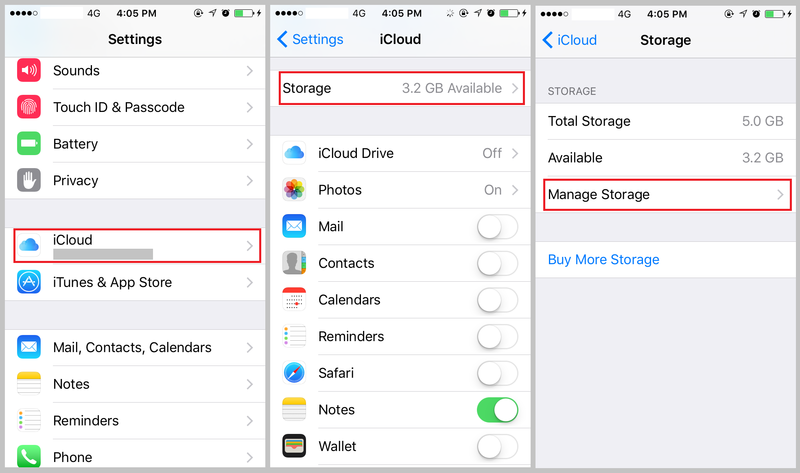 Once you cancel your iCloud storage plan, you might not have enough space to store your files, especially when you take a lot of photos. So the right thing to do is to back up your files on iPhone to computer to save storage space on iCloud. Leawo iOS Data Recovery is a practical data recovery program capable of recovering data from iOS device and iTunes backup. Also it’s got a secondary use which is back up data on iPhone to computer. With it you can easily back up specific files on your iPhone to your computer hard drive. Here’s how to back up iPhone data to PC using Leawo iOS Data Recovery. 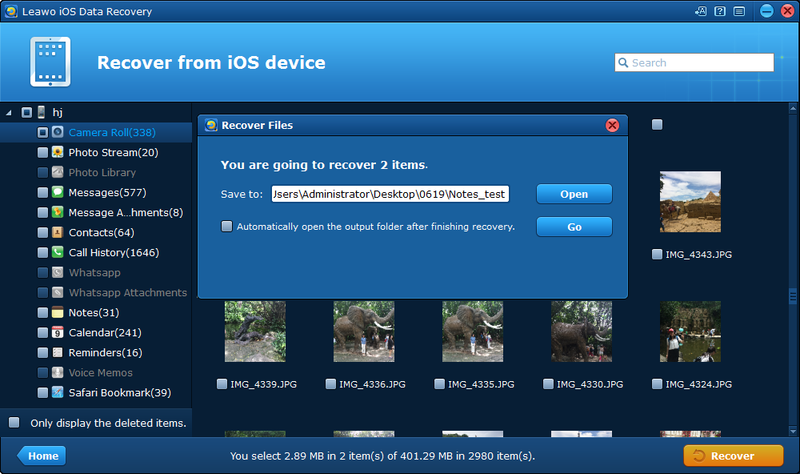 Step 1: Open Leawo iOS Data Recovery on your computer, click Recover from iOS Device. 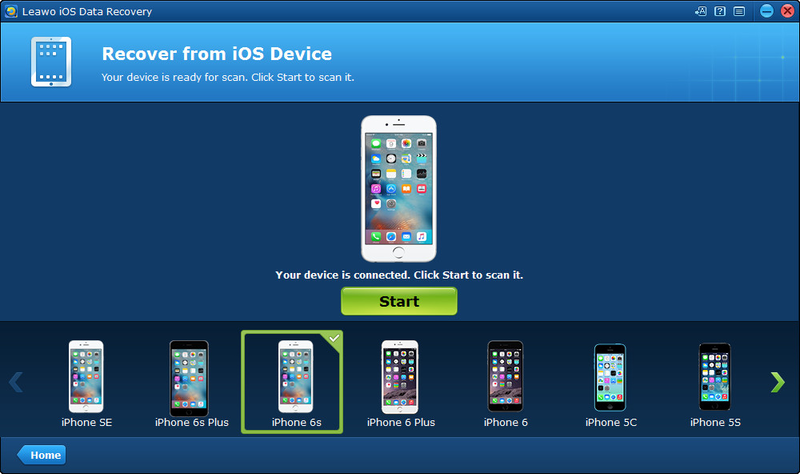 Step 2: Select your iPhone on the device list and click Start and the program would start to scan your iPhone. Step 3: After the scanning process, select the files you want to back up to your computer hard drive and click Recover. Step 4: A popup would show up and you need to set the directory for the files you’ve chosen. And then click Go to start backing up the files.